Data breaches are at an all-time high as new and evolving technologies are used to instigate as well as prevent cyber-attacks. Regulations such as General Data Protection Regulation (GDPR), require data protection and governance strategies that support privacy regulation and veracity requirements. 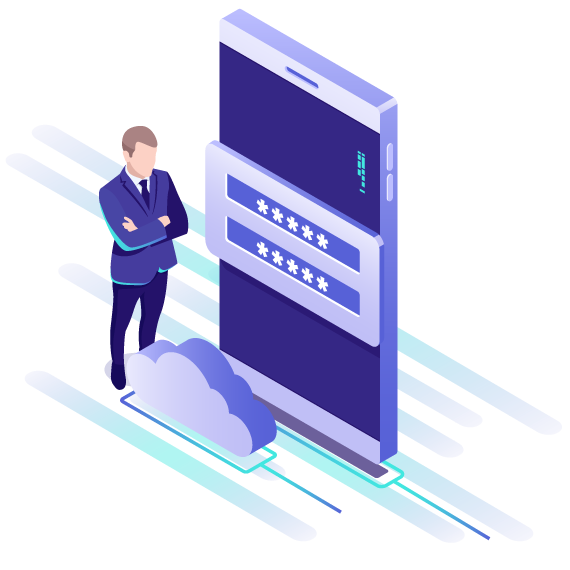 Semaphore allows organizations, regardless of size, type or industry, to manage data protection efforts by assisting in securing personal data at the application, network and endpoint level. Semaphore’s ability to enrich information assets with descriptive metadata allows organizations to quickly identify affected individuals and take immediate preventative measures in the event of a breach. Quickly identify affected individuals and immediately take preventative measures in the event of a breach. Identify, isolate, and delete all relevant information regarding an individual who has requested to be forgotten. Map data elements to relevant regulatory requirements to determine whether there is a regulation that prohibits deletion. Leverage document fingerprinting to identify assets that might contain sensitive or personal information.